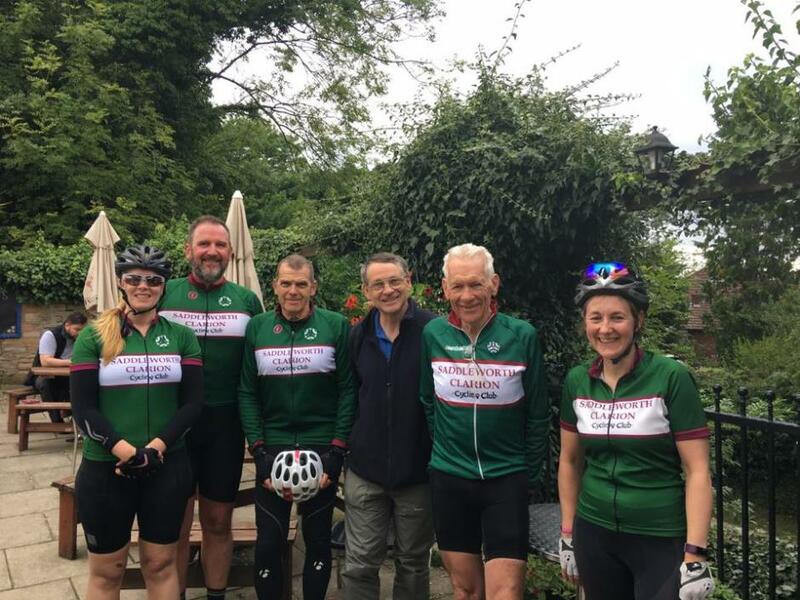 Saddleworth Clarion Cycling Club is based around Saddleworth, Oldham, Tameside & Kirklees and is a section of the National Clarion Cycling Club. Why Join Saddleworth Clarion Cycling Club? We organise on and off road club rides and events for like- minded cyclists in and around the beautiful Pennine countryside of Saddleworth. Cyclists of all abilities are welcomed to the club. Our aim is simple - to enjoy the full spectrum of cycling activities in the company of others, from the recreational through to the competitive. With experienced cyclists and newcomers alike, we share our experience, interests, and knowledge of routes and cafes for the benefit of all. Monthly beginners ride on the last Saturday of each month. 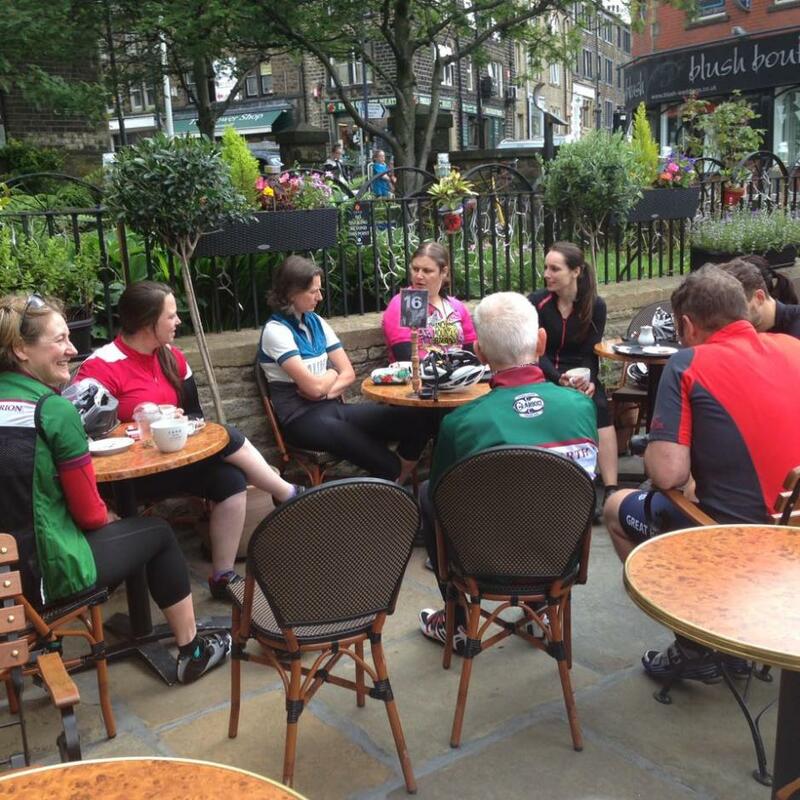 Meet, ride & socialise with like-minded people in the Saddleworth area. Improve your cycling & enjoy your cycling more in a group environment, widen your cycling horizons. Members also enjoy discounts at Bikeanics in Greenfield (10%) and Cycletech Oldham (10%). 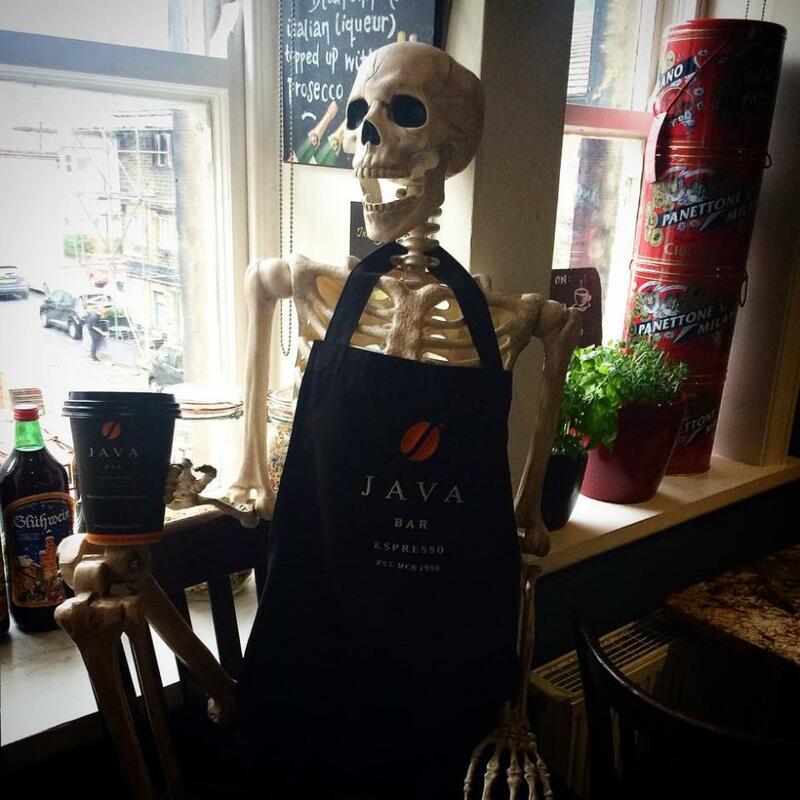 Saturday & Sunday weekly club rides meet at Caffe Grande Abaco (formerlyJava Bar) in Uppermill for a 9 a.m. start for various rides to different weekly destinations, usually a cyclist friendly café somewhere. Distance & speed depends not only on the type of ride (A, B or C), but also the riders in the group and the terrain & weather conditions. MTB rides meet every Wednesday evening at 7.10pm at the bus turning circle in Uppermill for a 2 hour off road ride. Also weekend off road rides organised for riders of all abilities and experience.